Are you fascinated by things too small to see with your naked eye? Look through super high powered microscope lenses or handheld magnifiers and you will be amazed that everyday things look totally different under a microscope! Use Digital Microscopes for convenient connection to your computer, allowing you to capture what you observe with just a few clicks of your mouse, or use Stereo Microscopes if you want to view small objects with three-dimensionality. 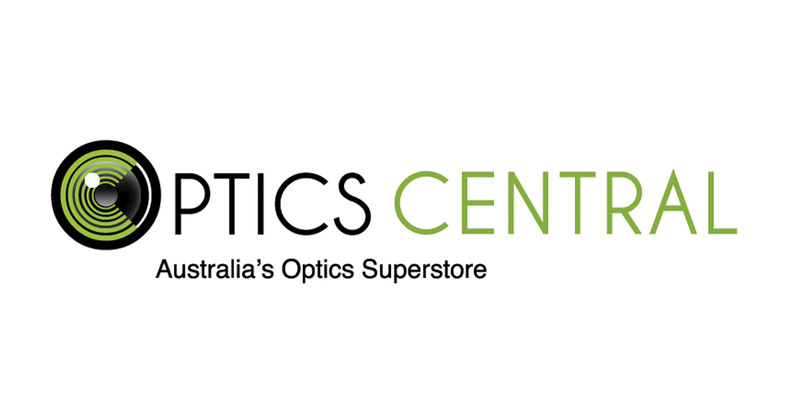 All microscopes can be shipped anywhere in Australia.